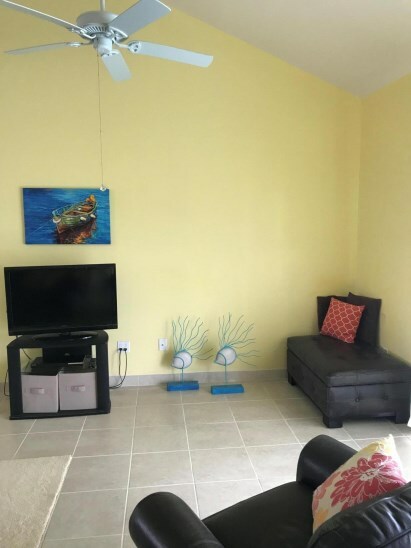 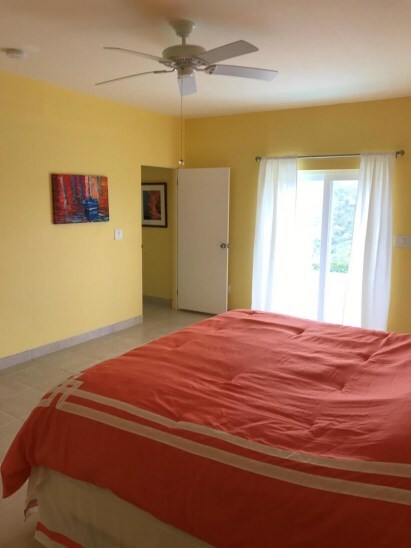 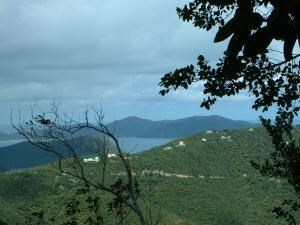 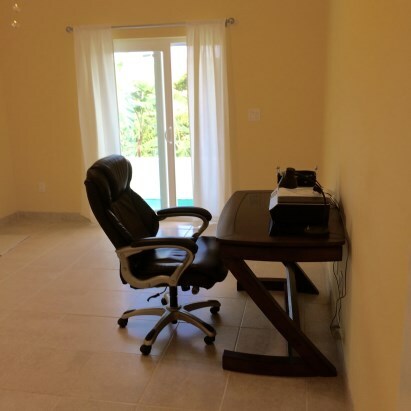 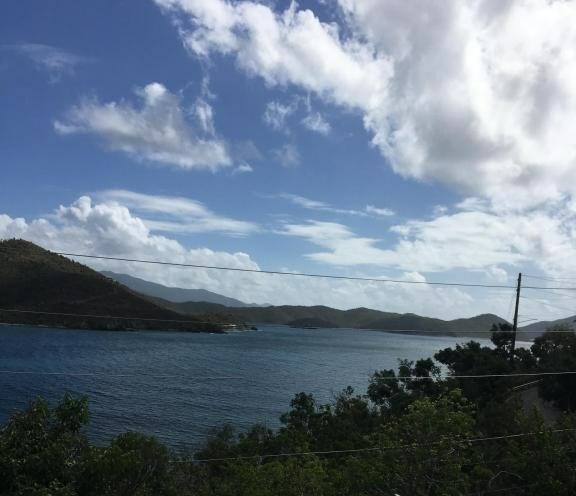 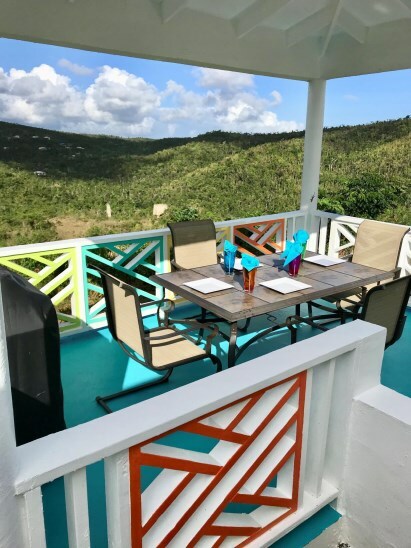 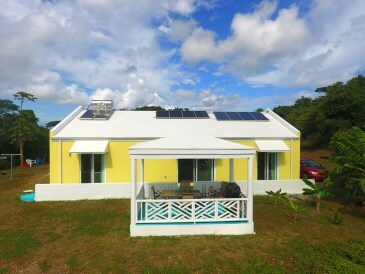 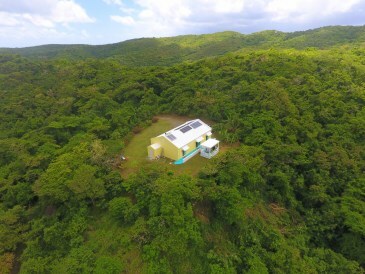 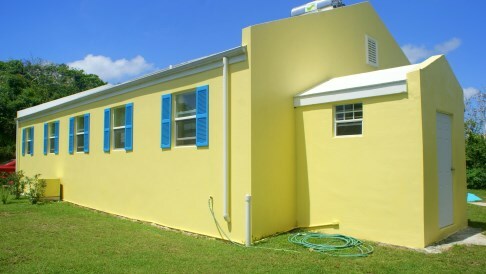 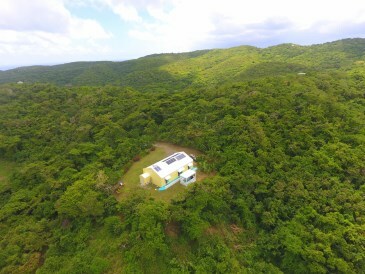 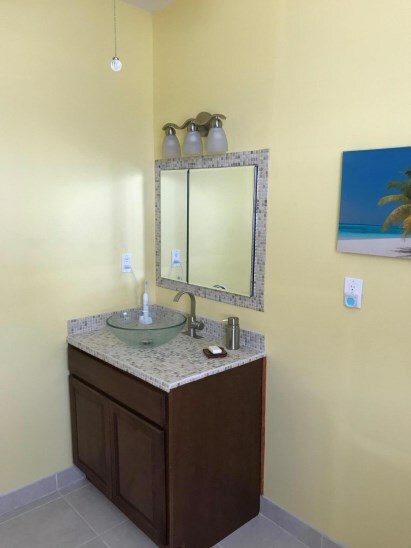 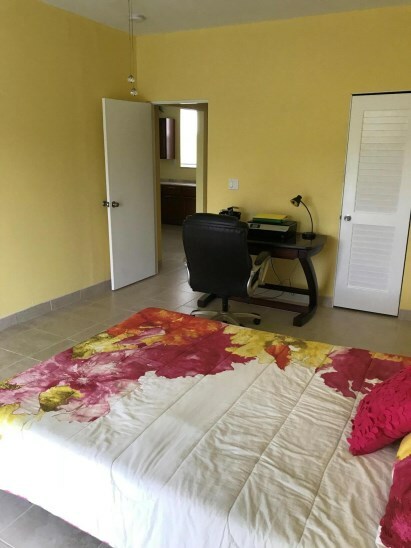 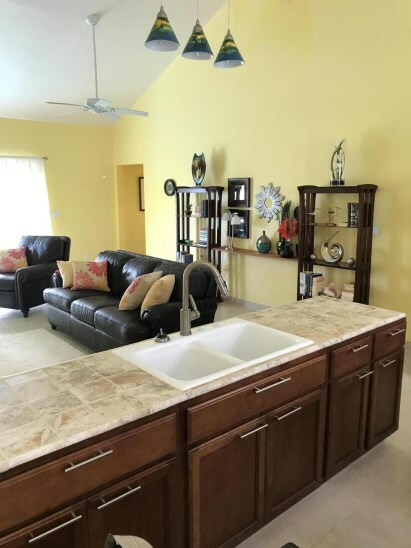 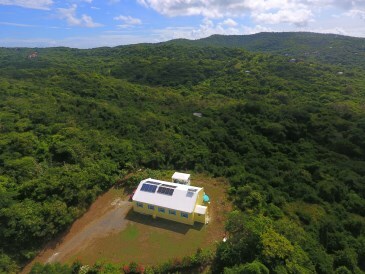 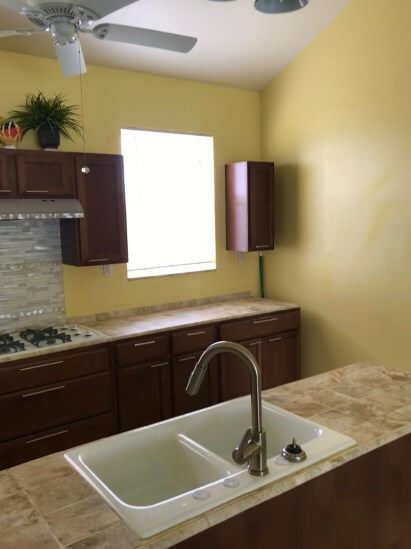 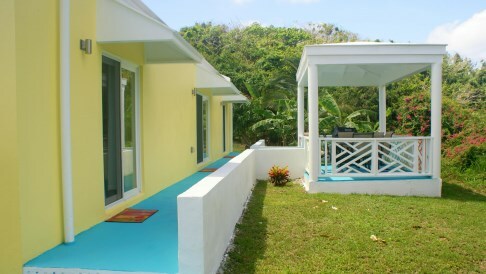 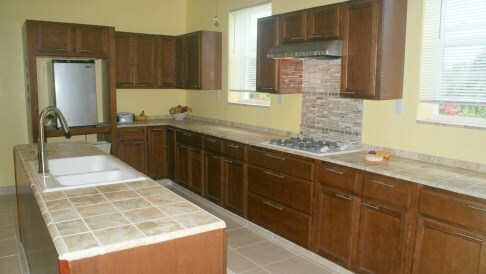 Price Change Res St. Croix Orange Grove WE. 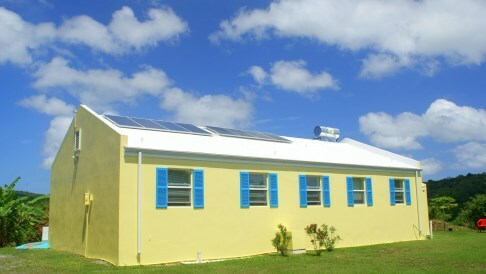 An aqua colored sidewalk and gazebo immediately catch your eye, as you enter this lovely solar home. 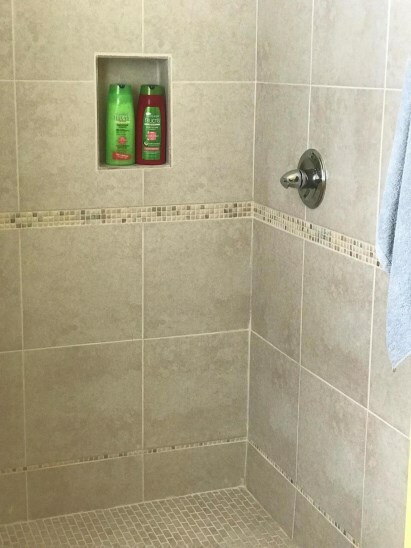 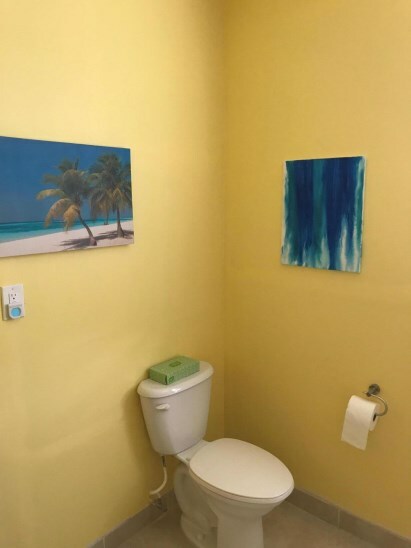 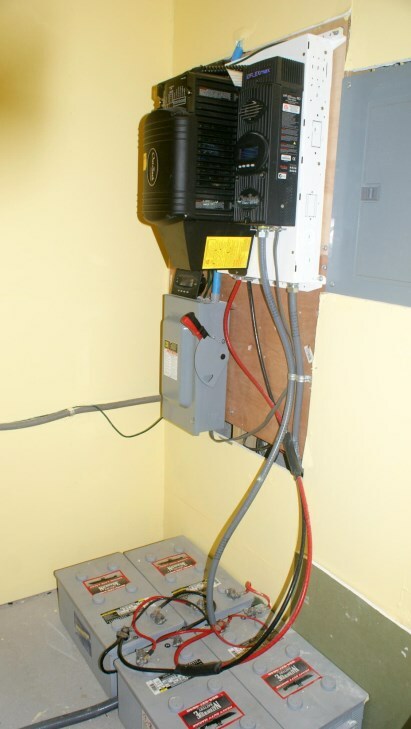 with 2 bedrooms and 2 baths (turnkey). 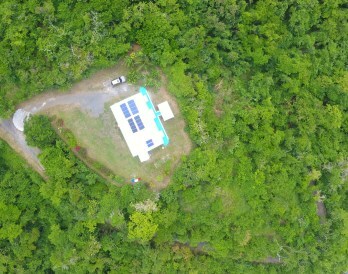 This pride of ownership home sits atop a mountain, overlooking the rainforest and a sugar mill. 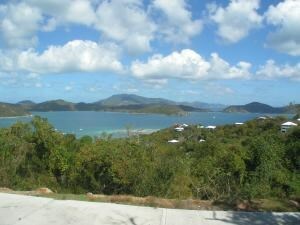 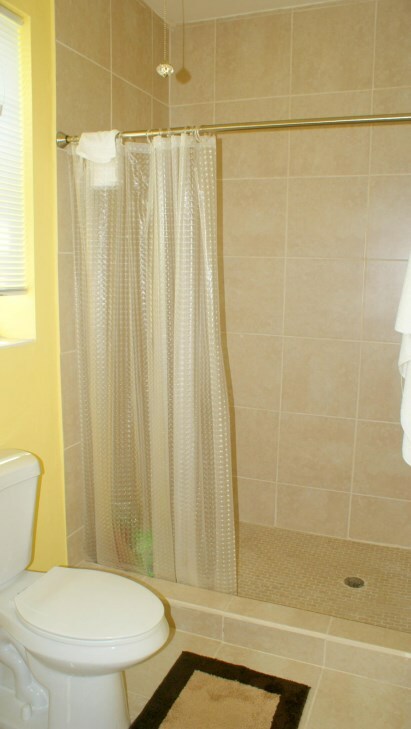 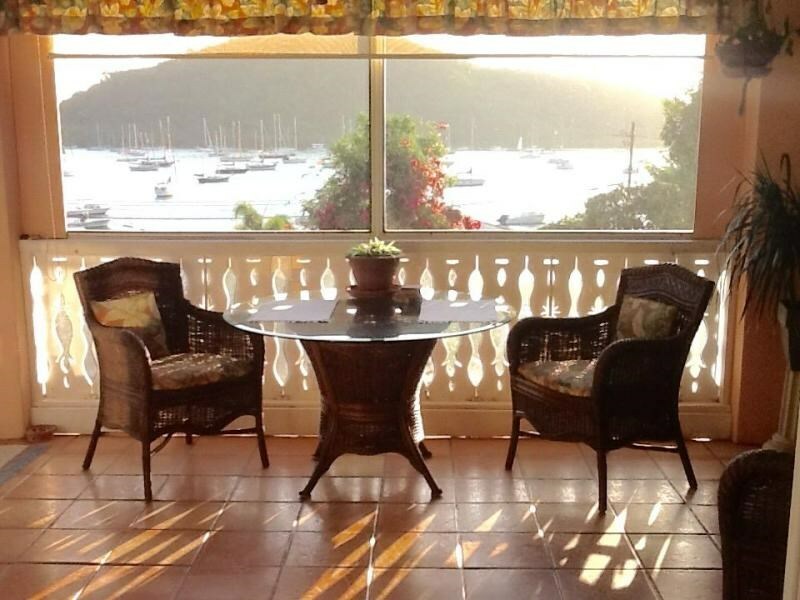 Although secluded, it is only 3-4 miles to the best beaches and a beautiful golf course. 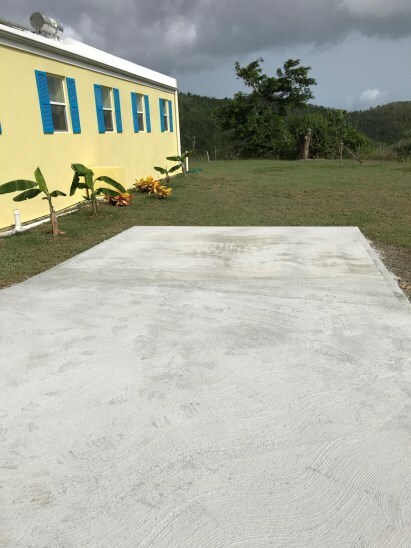 There is ample room to build a pool near the home and guest house on the lower lot. 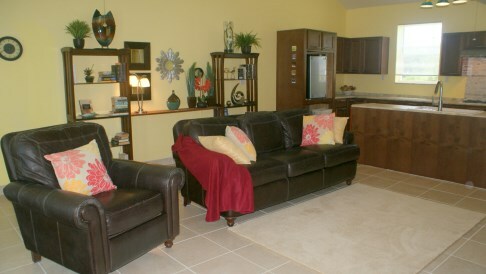 The floor plan has large rooms with vistas from the impact resistant glass windows and sliding doors. 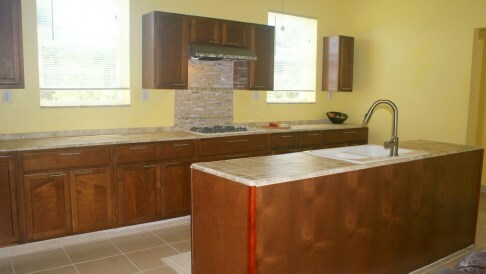 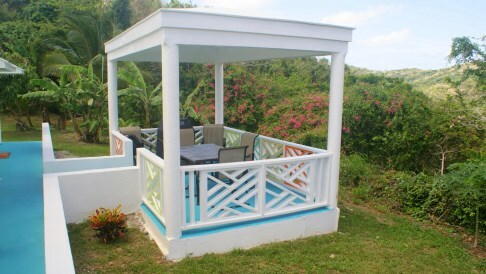 Entertain from the open kitchen/living room, or enjoy the Caribbean breezes from the covered gazebo with BBQ. 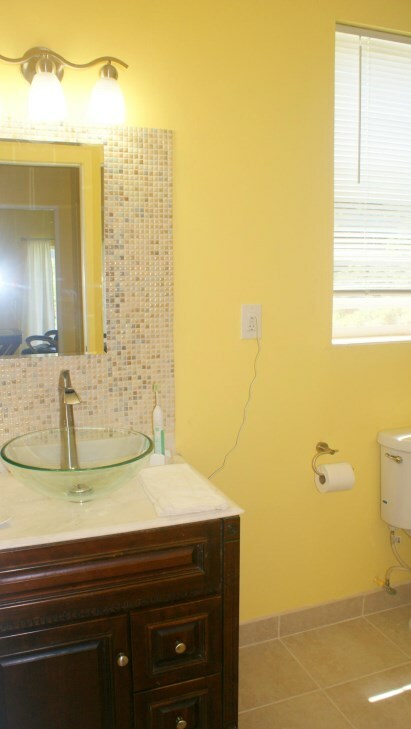 Therefore, owners seldom close their doors at night. 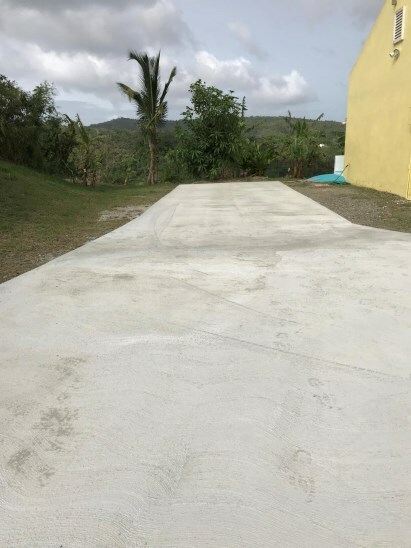 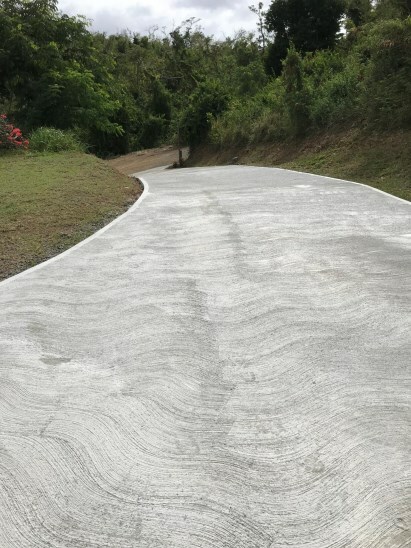 The closest neighbor is four acres away!New 180 ft cement driveway just installed.